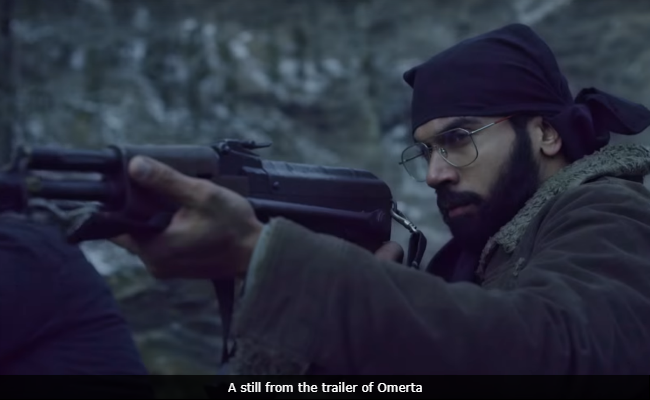 Omerta Movie Review: Rajkummar Rao gives the film its teeth with a pitch-perfect performance. He slips into the skin of Omar with conviction. 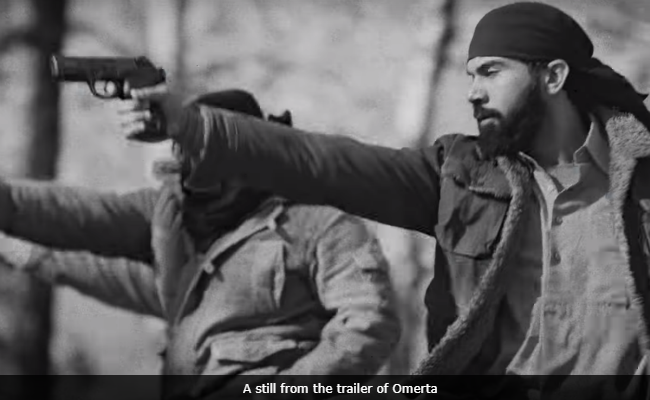 A riveting, if not nail-biting, character-driven thriller, Hansal Mehta's Omerta does not bank upon the established devices of the genre. It employs a judicious, subtle blend of real-life events and dashes of dramatic licence to probe the radicalization of a young Pakistani-origin British national. The Ahmed Omar Saeed Sheikh story - the abduction of Western tourists in India in late 1994, his arrest and imprisonment in Delhi, his release in exchange for the IC-814 hostages in 1999, the kidnap and killing of American Jewish journalist Daniel Pearl in 2002 and his trial and conviction in Pakistan, where he is still in prison awaiting judicial review - is in the public domain. So the Omerta plot does not deliver big surprises. It presents, in a detached, deadpan, docu-drama style, the circumstances in which the dreaded terrorist executed his plans. Driven by hate, prejudice and a sense of victimhood, Omar is on a mission to avenge the wrongs done to his "brothers and sisters" in Bosnia, Palestine and Kashmir. Lead actor Rajkummar Rao, in his fourth collaboration with Mehta, gives the film its teeth with a pitch-perfect performance. He slips into the skin of Omar with chilling conviction. 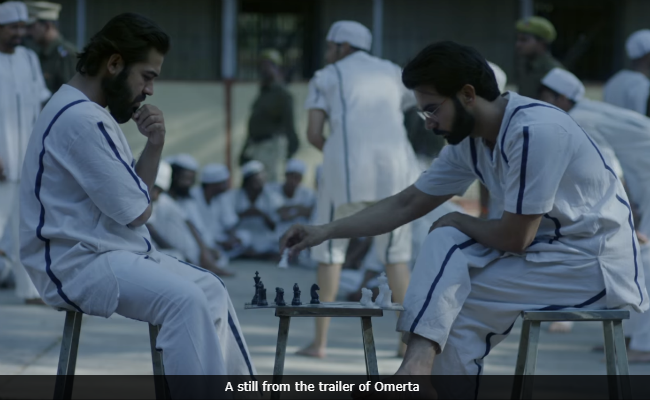 The well-crafted, fast-paced Omerta, much like Mehta's Shahid and Aligarh, focuses on a man who stands apart from the crowd. It, however, ventures into a terrain that is far removed. The London School of Economics dropout who makes peace with the demons of his mind and harnesses them to wreak havoc on the world obviously does not evoke any sympathy. This portrait of pure evil is drawn largely from news reportage. The film itself plays out like a journalistic account of a life lived in darkness. At crucial points, the screenplay takes recourse to fictive, free-wheeling interpolations and TV news footage to bolster the narrative. Omar is cold, clinical, calculating. His acts, committed without the sligjtest trace of remorse, induce instant revulsion. Shahid sparked in the audience outrage at the fate that befell its human rights lawyer-protagonist who took up cudgels on behalf of innocents implicated in terrorism cases. Aligarh, similarly, elicited deep sympathy for a sensitive university professor victimized by a conservative, insensitive establishment for his sexual orientation. Mehta delved deep into the minds of both men. In contrast, in Omerta - the title is an Italian word denoting the 'code of silence' that mobsters are sworn to - he can only offer glimpses of the outer world of Omar. 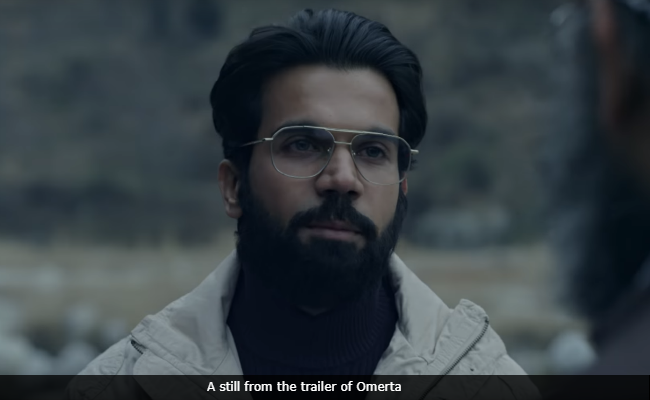 Omerta gives us only snatches of information aimed at piecing together the reasons why Omar Sheikh is the way he is, especially when it intercuts back and forth between scenes in a Delhi jail where the man is lodged and sequences in terrorist training camps in Afghanistan and Pakistan. In jail, Omar forces a Muslim accomplice to observe 'roza' during the month of fasting. In a camp in Pakistan, a militant ridicules him for being a London boy, not hardy enough for the dangerous missions ahead. Omar turns upon the man and wrestles him to the ground. When he is nabbed in Delhi and produced in court, Omar asks his lawyer, Majeed: "Are you happy in India?" The latter replies: "Very happy." Not that the assertion makes any dent in Omar's worldview. It isn't Omar's innermost thoughts that Omerta probes as much as it presents a description of the senseless violence that he unleashes, both in person and through his accomplices. Mehta leaves out the minutiae of Omar's life and plunges right into his global terrorist persona. How a middle-class boy living in comfort in London strayed into the dark, dangerous world of terrorism is left largely unexplained. The bafflement that the audience might feel is given voice to by Omar's father Saeed Sheikh (Delhi theatre guru Keval Arora), who has no inkling why his son has gone astray. "I've decided to go to Bosnia," Omar tells his father, presenting the statement as a fait accompli. The old man pleads with him to complete his LSE course but to no avail. "I am going to help my people," Omar insists. When Pakistan's ISI finds Omar a trophy wife on his return to Karachi from an Indian prison, his exasperated father says: "I hope your wife and children will make you see sense. Your abba (dad) has given up." Running a little over an hour and a half, the film hits the ground running and dives straight into Omar's covert arrival in Delhi, where he uses his wiles to lure three young British men and an older American woman into captivity. His mission is busted by the police. He ends up behind bars. Five years on, Omar is one of three terrorists freed in exchange for the hostages on Indian Airlines flight IC-814 hijacked from Kathmandu to Kandahar. His depredations continue and his involvement is suggested in the 9/11 terror attack. But it is the kidnapping and brutal killing of Daniel Pearl, Wall Street Journal correspondent investigating ISI's links with terror outfits in Pakistan, which catapults him into the international spotlight. In recounting a widely documented tale, the screenplay hits the right thriller buttons. When violence is perpetrated indiscriminately and without any moral context created with the aid of a detailed back story, it can only be deeply disconcerting. Omerta is just that and therein lies its success. 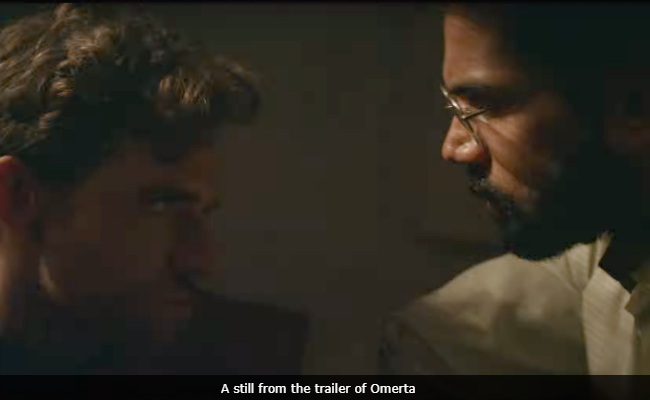 Omerta Preview: Will Rajkummar Rao Impress With His Bad Guy Act?